Group & Personal Training Classes in a safe and friendly environment! We thrive on friendship and community! Working out is always better with friends! All our knowledgeable coaches carry at least the CF-L1 certification and value each member's well being. Let us know what your goals are and we can push you to do your best while being mindful of your safety. 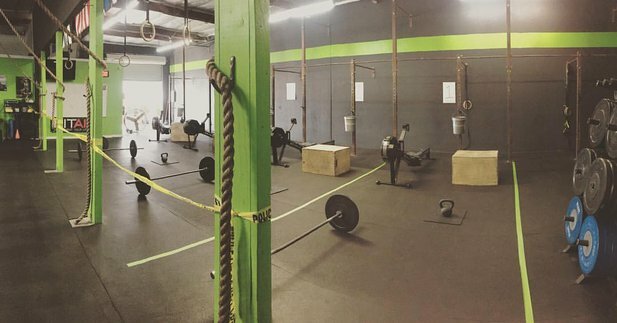 Curious to see what we have to offer and what CrossFit is like? A lot of misconception about CrossFit on the internet is based off videos and people who haven't tried CrossFit before. Here are answers to some of the most common questions we get about CrossFit. Feel free to reach out if you have any others, we'd love to help!